We found 5 episodes of The Space Shot with the tag “iridium”. Enjoy some history, news, and pop culture in today's episode. 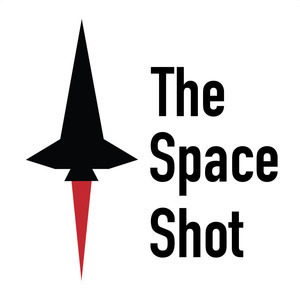 Don't forget; you can reach me through email, john@thespaceshot.com. Send questions, ideas, or comments to this email, and I will respond to you! Episode 254: A Spacewalk, Zuma, OSCAR, ITOS, and Why Did I Watch a Nearly Three Hour Long Movie Last Night? Rocket launches and books, two of my favorite things! Subscribe and never miss an episode and be sure to connect with me on Twitter and Instagram, @johnmulnix :) Thanks for listening!